Without a customized estate administration checklist, being the executor of your loved one’s estate can be intimidating and sometimes confusing. As the executor of the estate, you’ll be responsible for filing a probate petition with the Court, marshaling assets, paying debts, preparing accountings, filing tax returns, distributing assets, and more. Fortunately, you don’t have to do it alone. 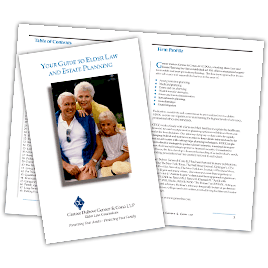 The elder law attorneys at Genser Cona Elder Law offer decades of experience helping executors effectively administer estates. While there are hardly ever any one-size-fits-all estate administration checklists that will work for every instance, it’s important to know where to start. The following general estate administration checklist is designed to serve as guidance – not an actual end-all, be-all estate administration checklist. For a detailed estate administration checklist for your specific situation, it’s important to consult with the attorneys at Genser Cona Elder Law. Before any estate administration functions can be performed, it’s imperative that you obtain original (raised seal) copies of your loved one’s death certificate. In most instances, the funeral home will be able to provide this. Make sure you request multiple copies. Hiring the right attorney is critical. Your attorney will partner with you throughout the administration of the estate. Your attorney will handle all legal services including the initial court filings and court appearances required to secure your appointment as executor. Thereafter, you can decide how much of the administration work you wish to handle and how much you would like your attorney’s office to handle. Many executors prefer to let their experienced estate administration attorney administer the estate, saving time, money and reducing the likelihood of costly errors with potential long-term effects. 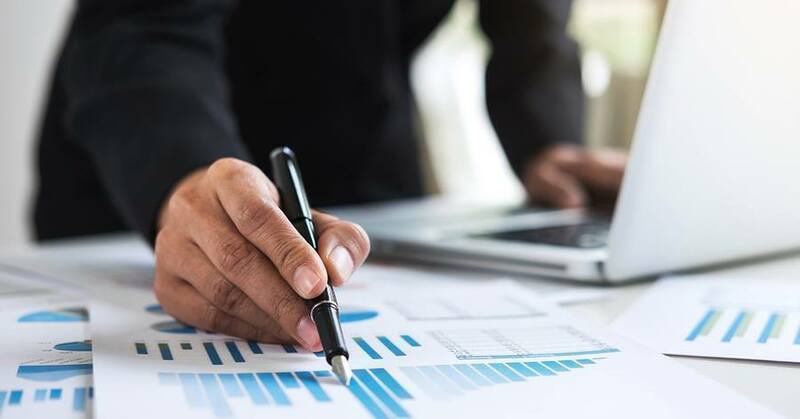 In the beginning, it’s imperative to locate all of the assets, including bank and brokerage accounts, retirements accounts, insurance policies and real estate. You may be required to make decisions about which assets you should sell and when. You may need to change the locks and otherwise secure real estate and change insurance coverage if the property is now vacant. The process of locating, securing, and managing assets may take a significant amount of time. In addition to your estate attorney, you may need support and assistance from insurance agents, accountants, investment advisors, and a handful of other professionals. These individuals may offer assistance with access to accounts and help make sure all of the necessary paperwork is filed properly. You may choose to delegate this work to your estate administration attorney. You’ll be required to establish a bank account for the estate to hold all of the financial assets belonging to your loved one before those assets are distributed to the heirs. All debts of the estate must be paid first before any distributions can be made to heirs. You’ll also be required to pay any income taxes and file an income tax return for your loved one in the year they died. If the estate is legally required to pay debts, it’s up to you — the executor — to ensure those debts are paid. Creditors have seven months to file a claim for payment. As the executor, it’s up to you to determine whether a claim is valid or not. It’s important to understand that all valid debts must be paid prior to any assets being distributed to heirs. You will need to contact the people who are named in the Last Will & Testament to let them know of their inheritance and make sure they receive the property as listed in the Will. If there is no Will, state laws determine who will inherit and how much. This is known as the Laws of Intestacy. It is easy to get overwhelmed with the tasks at hand when a loved one has passed. An estate administration checklist can help you get started and prioritize the necessary duties. Fortunately, you're not alone. The experienced estate administration attorneys at Genser Cona Elder Law can help you every step of the way.